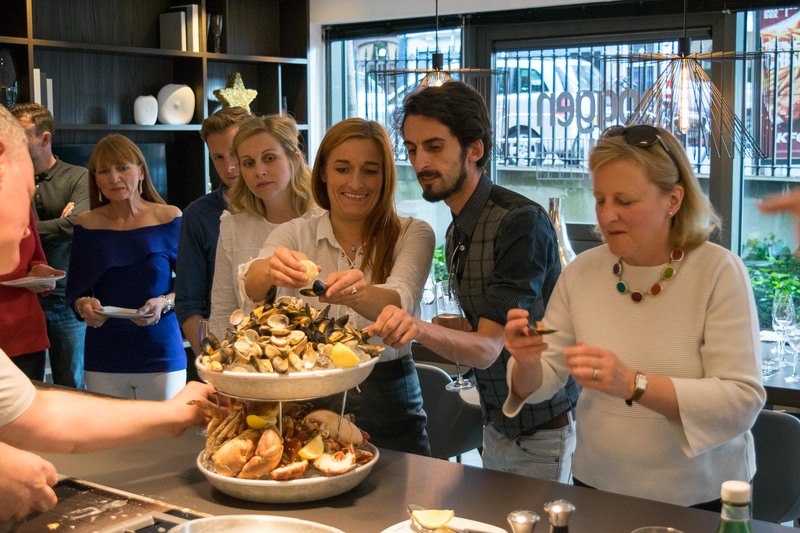 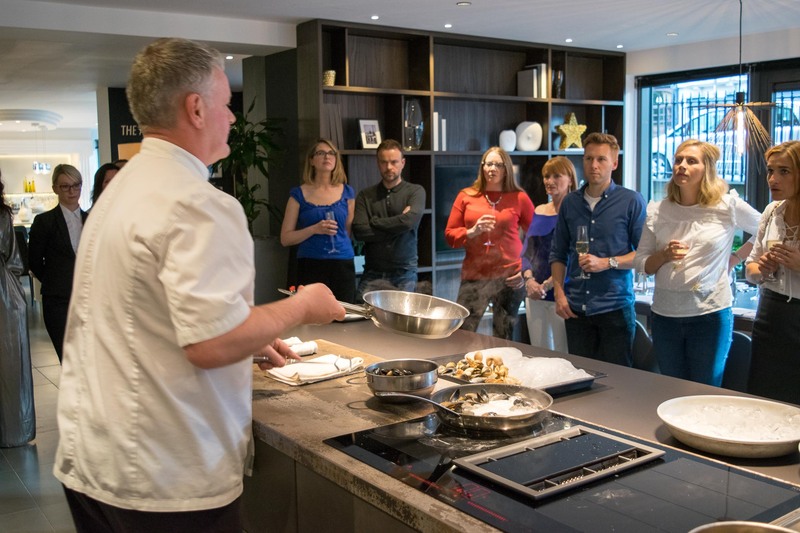 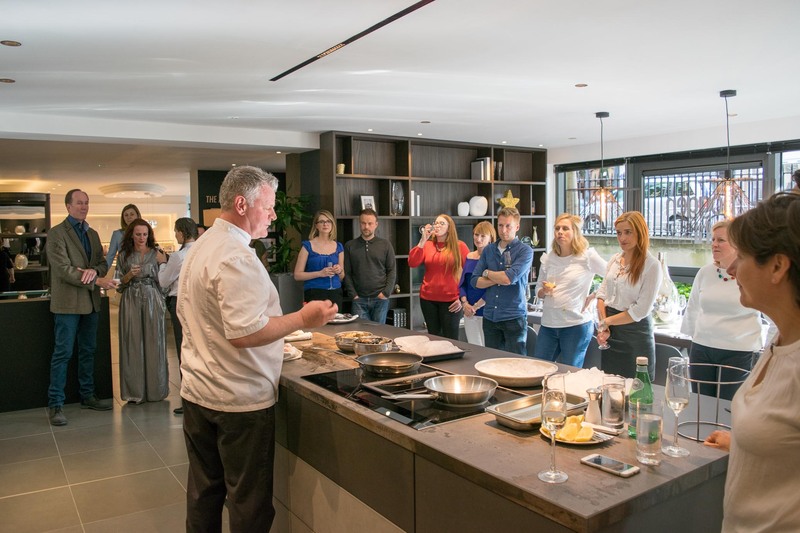 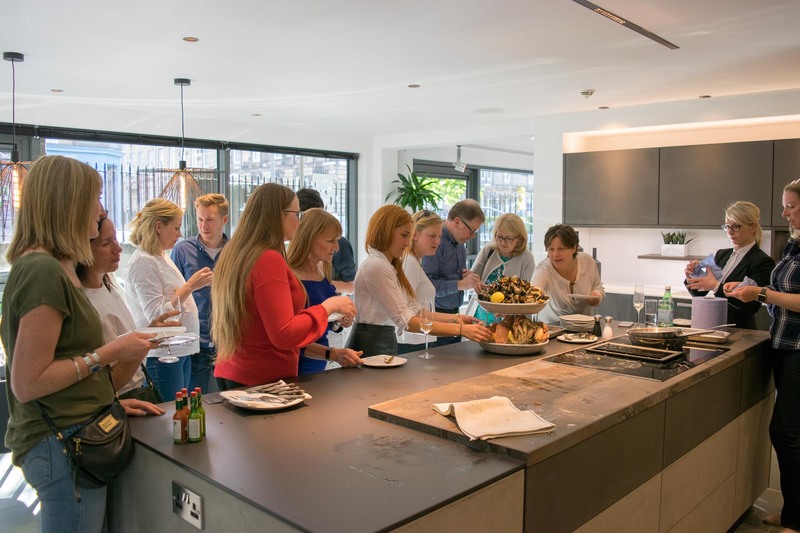 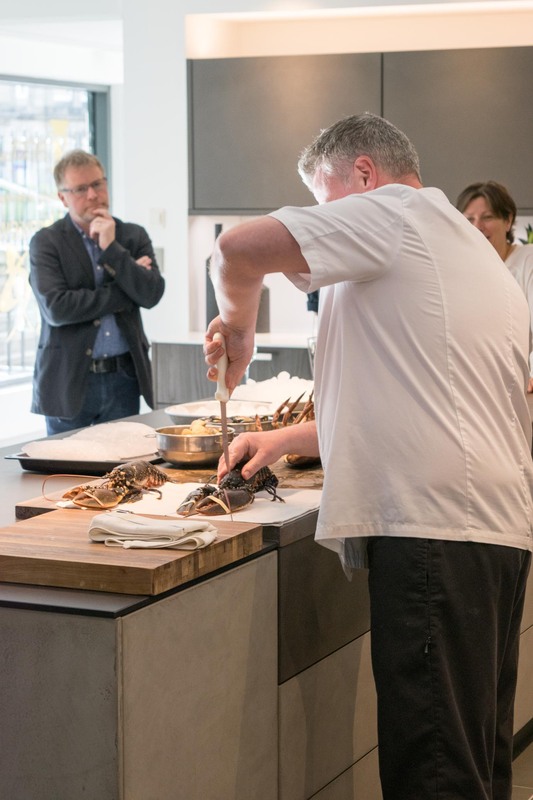 We had a fabulous evening in our Dundas St studio when Roy Brett from Ondine Restaurant treated 20 of our clients and friends to a fantastic dem and dine dinner. 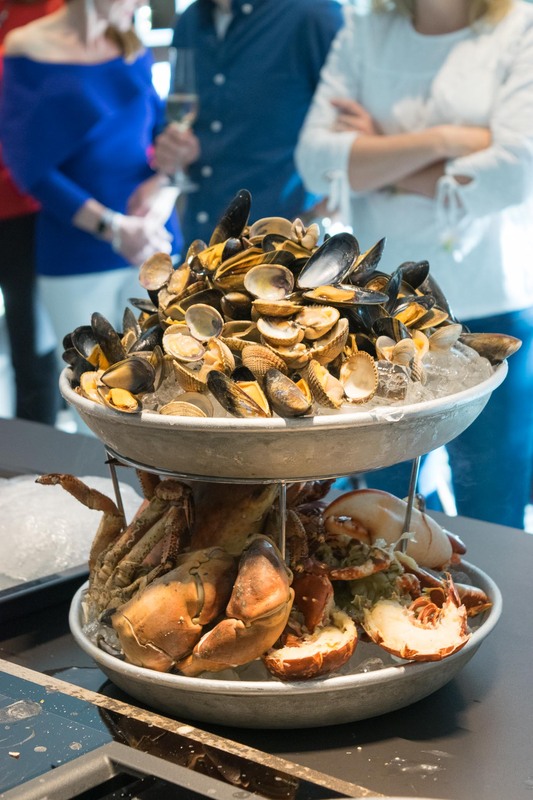 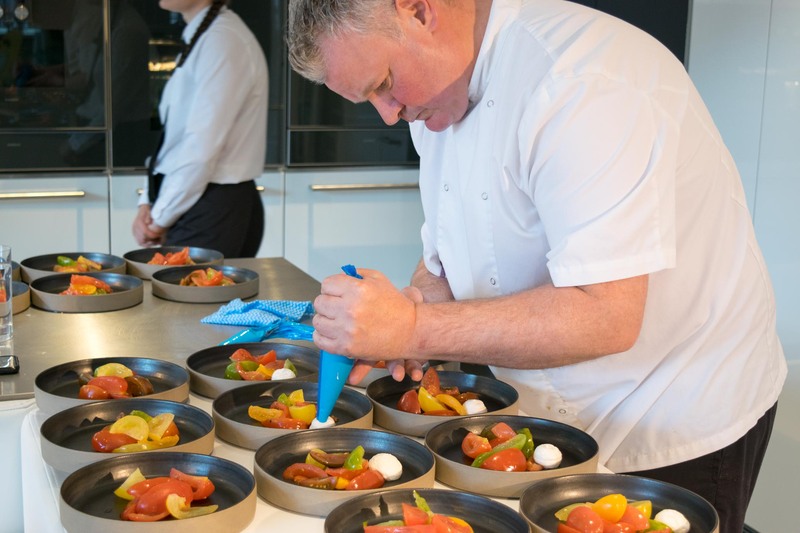 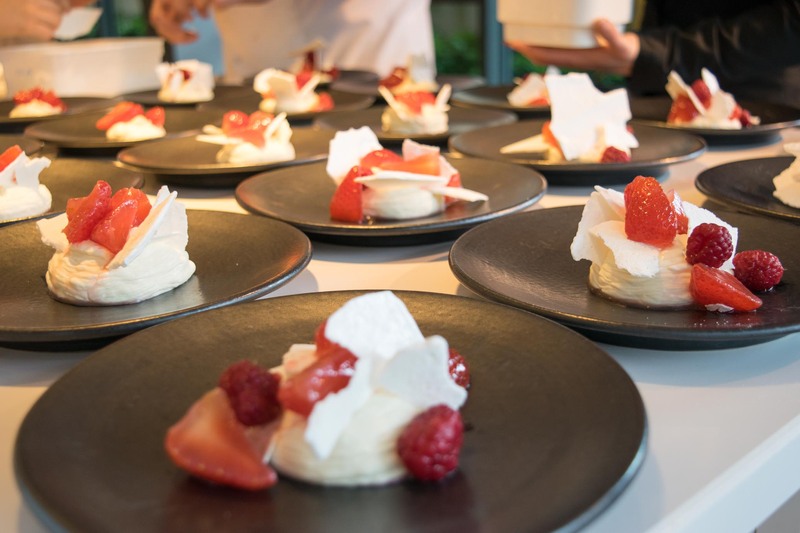 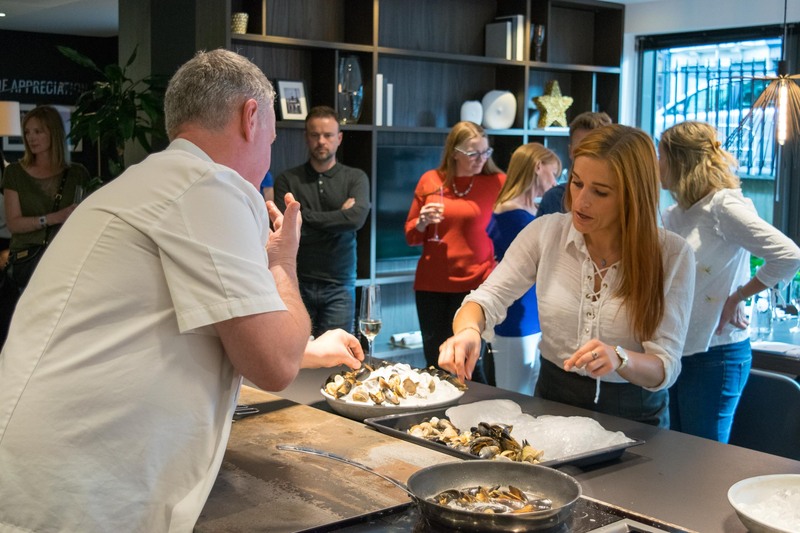 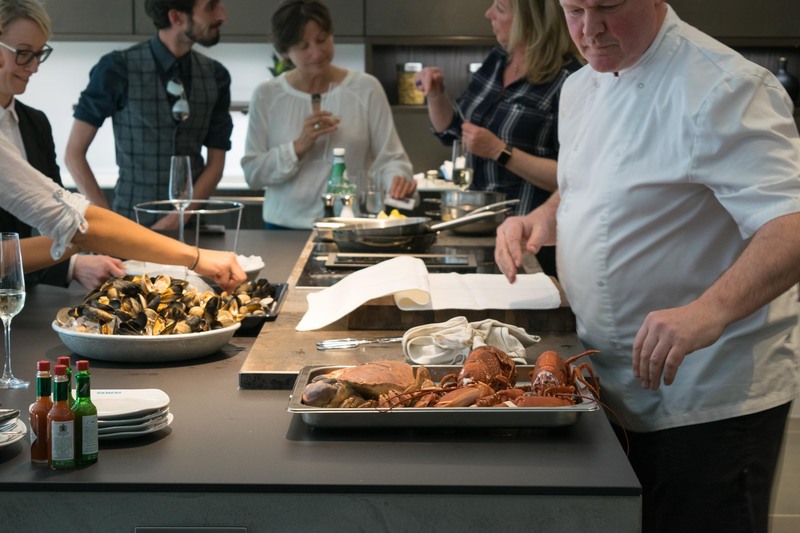 During the demonstration, Roy prepared Ondine's signature dish 'Fruits of the sea' - the photos of which will certainly make your mouth water! 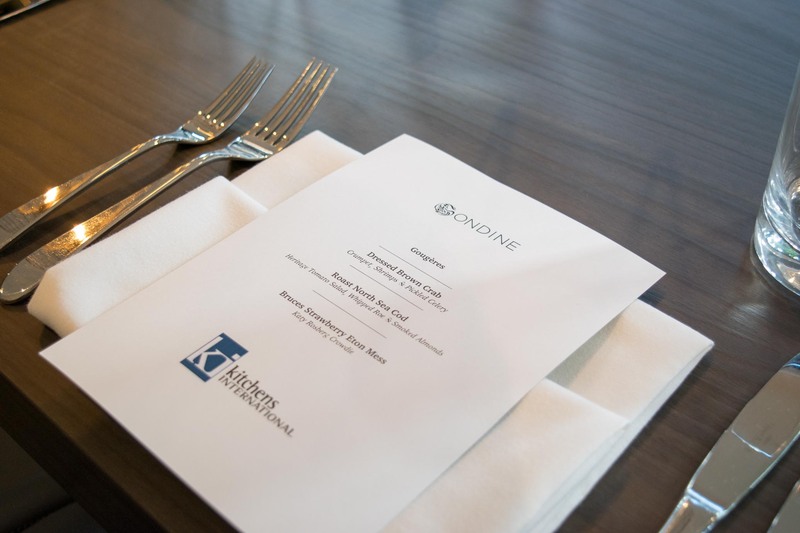 Thank you again to Roy and the team from Ondine for another fabulous evening!